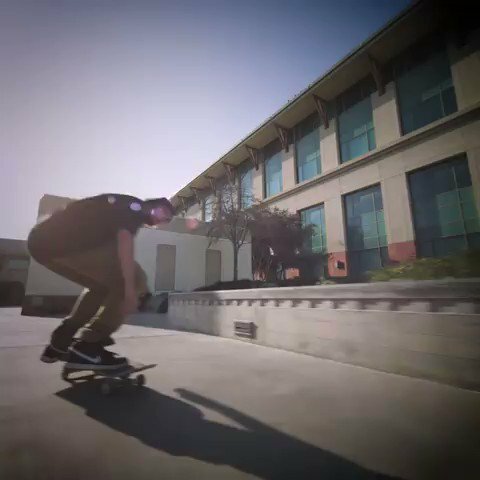 On June 10, 2017, the Road To X Games series stops in Boise, Idaho for an X Games Park Qualifier, featuring Men's and Women's Skateboard Park, as well as Men's BMX Park. 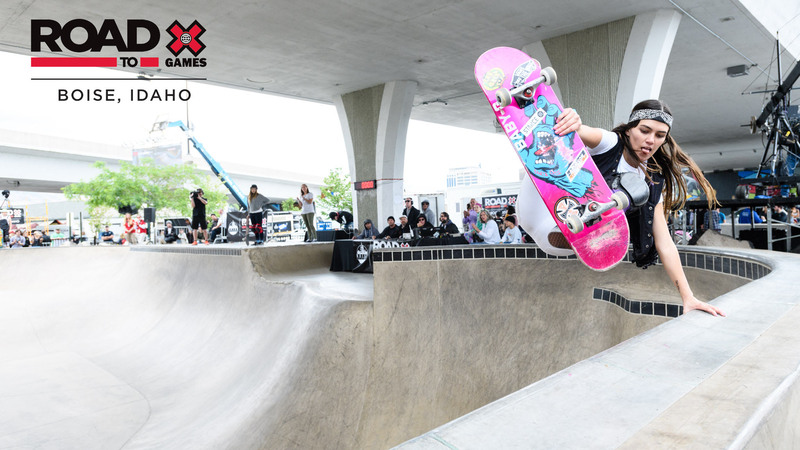 As part of the Road to X Games content series, X Games will host the world's top athletes in an INVITE-ONLY Park Qualifier event on June 10, 2017 as they compete to secure their invitation to X Games Minneapolis. 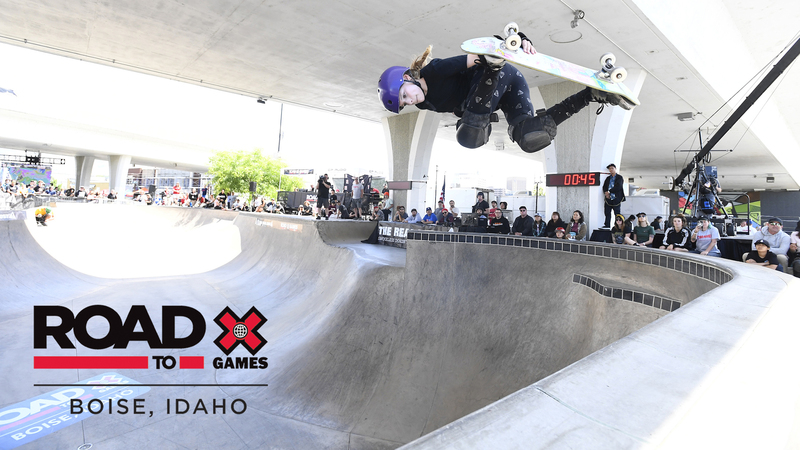 Streamed live from Rhodes Skatepark in Boise, Idaho, the Road to X Park Qualifier will feature three disciplines -- Men's Skateboard Park, Women's Skateboard Park and BMX Park. 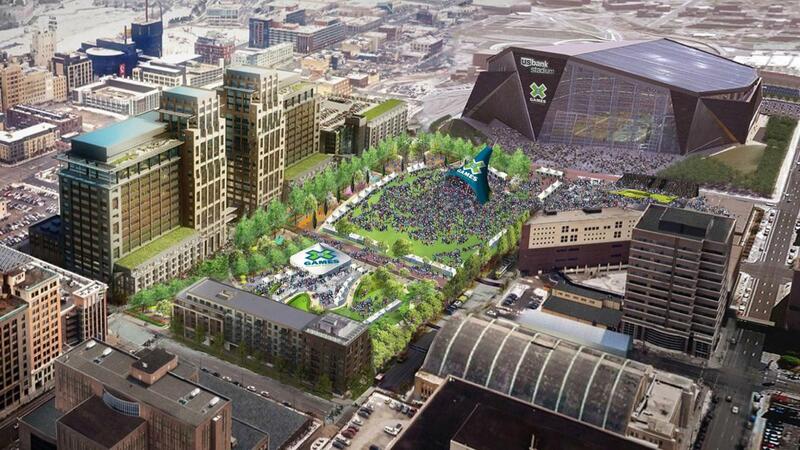 Invited athletes are as follows and are subject to change. ATTN: The Boise qualifier is an INVITE-ONLY event and not open to all participants. 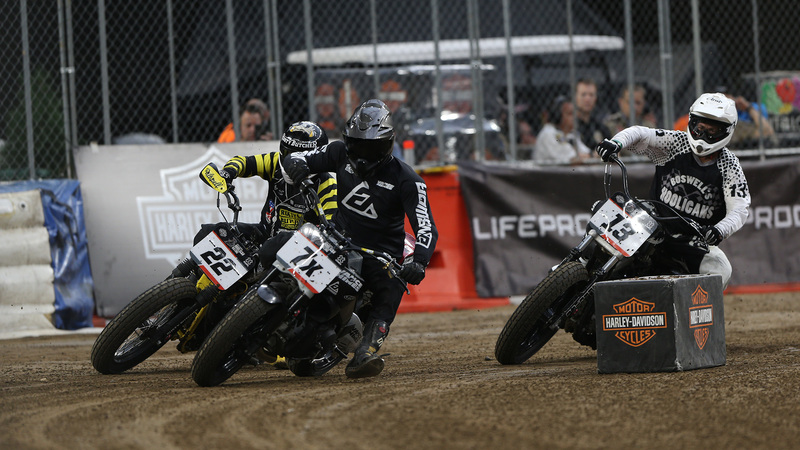 For the latest from X Games, follow along on Facebook, Instagram and Twitter.